How good would it be if your fresh morning coffee didn't just set you up for the day - but also set up a whole community for a better way of life? 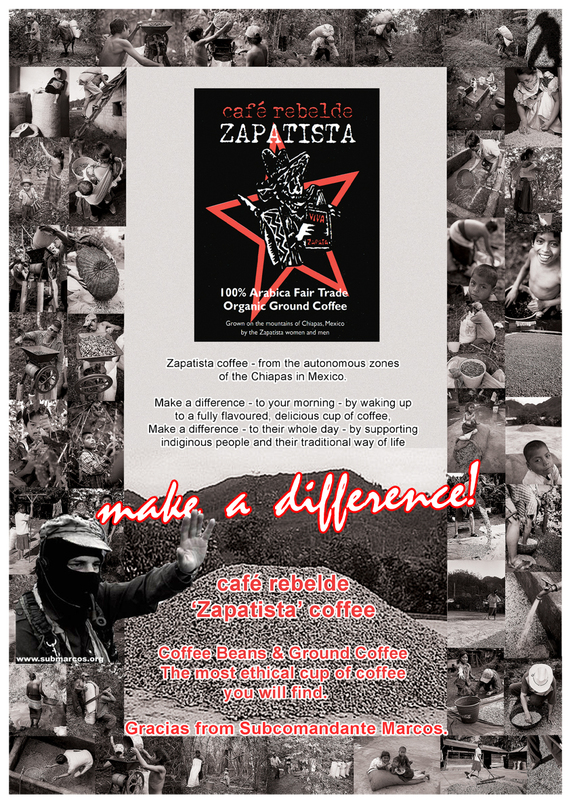 Well, with Café Rebelde Zapatista coffee, you really can make a difference. 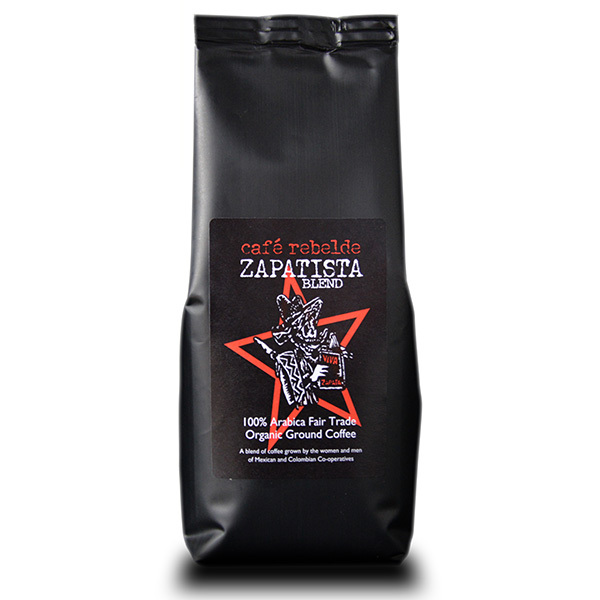 Café Rebelde is sourced directly from the farming communities in Chiapas, South East Mexico. The indigenous people of the area have been farming the land since 2000 and produce such a fine product that they have created an industry that successfully supports several villages and ensures the community is self-sufficient and able to work and live on the land. Without this industry, the people would be forced into the slums and a life of hardship and poverty. The Café Rebelde coffee is delicious and full flavoured with a slight bitterness, offset by an almost ‘chocolaty' roundness in flavour. Absolutely delicious! It's available as ground coffee or as beans to suit your taste and coffee maker. The Café Rebelde story is one of courage, fair trading and sheer faith in the power of good people making a difference. The Zapatista group of autonomous indigenous people in Southern Mexico reclaimed 50,000 hectares of land in eastern Chiapas and set about farming it. Around 200,000 people from 1,000 villages are gainfully employed now and 100s of new Zapatista communities have been set up on these lands. They created their own autonomous government system, health, education, water and food production infrastructure. 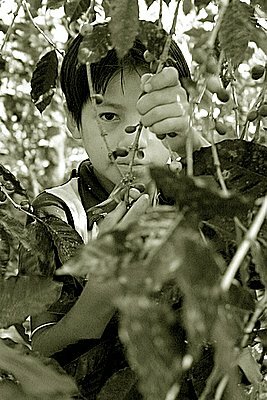 Funds from the sale of Café Rebelde Zapatista coffee are used directly for a number of water projects. An average water system for 300 people costs around £4,000. While one can be constructed in less than two months, its average lifespan is 20 years! The fresh drinking water and improved sanitation as a result of these coffee-funded water systems brings immeasurable benefit by providing a supply of clean water and drastically reducing infant mortality rates and illness due to water-born diseases.